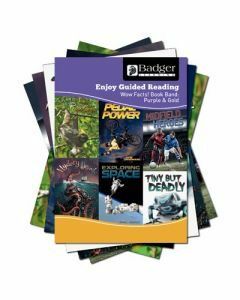 Guided Reading sessions provide a valuable opportunity for children to explore the features of a variety of text types and non-fiction is of no-less importance than fiction. 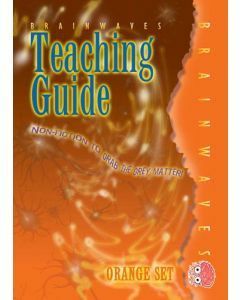 Children need to be taught how to read for information and to research using non-fiction books effectively. 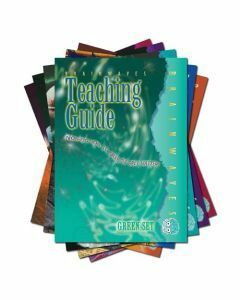 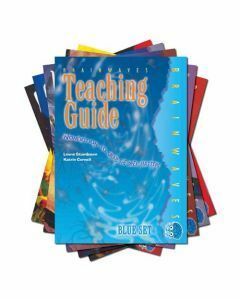 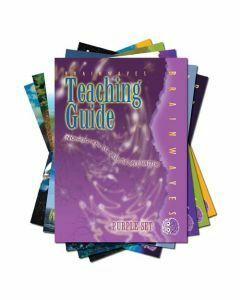 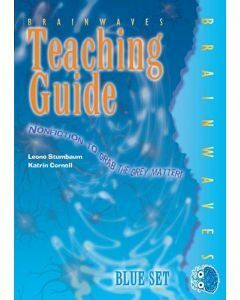 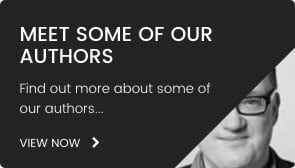 The Brainwaves Teaching Guide provides the background knowledge you'll need to teach a wide range of strategies for reading non-fiction books. 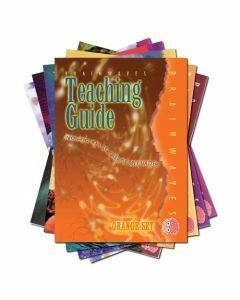 Lesson plans are provided for each book in the series devoted to reading and comprehension. 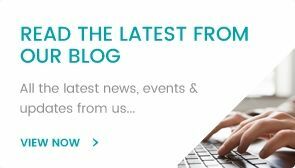 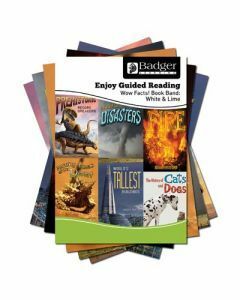 Extension ideas which include opportunities for writing are also given. 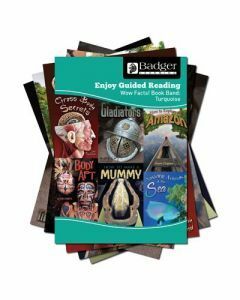 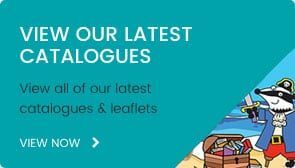 The best-selling Enjoy Guided Reading Non-Fiction Book Banded packs for reluctant readers in KS2 are banded from Turquoise through to ‘Beyond Lime’ and have been produced in partnership with leading literacy expert and consultant, Dee Reid. 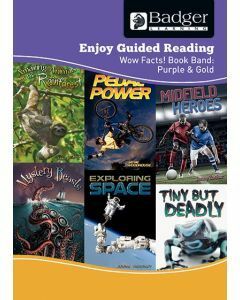 Dee specialises in supporting reluctant readers particularly. 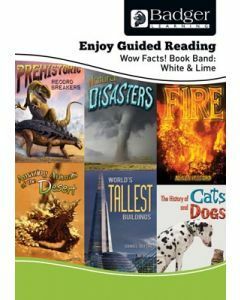 These books (from our popular Wow! 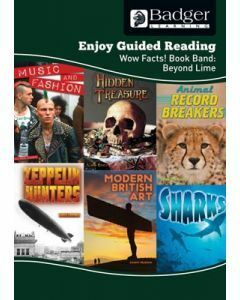 Facts range) have been written especially for pupils who have a lower reading age than their chronological age yet they are still packed full of interesting facts and engaging photographs. 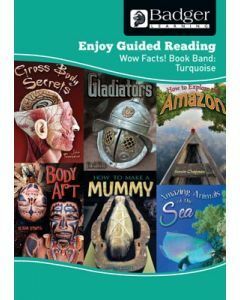 Teacher Books take you through one lesson per book and two follow-on activities are laid out for children to work on independently following an introduction.